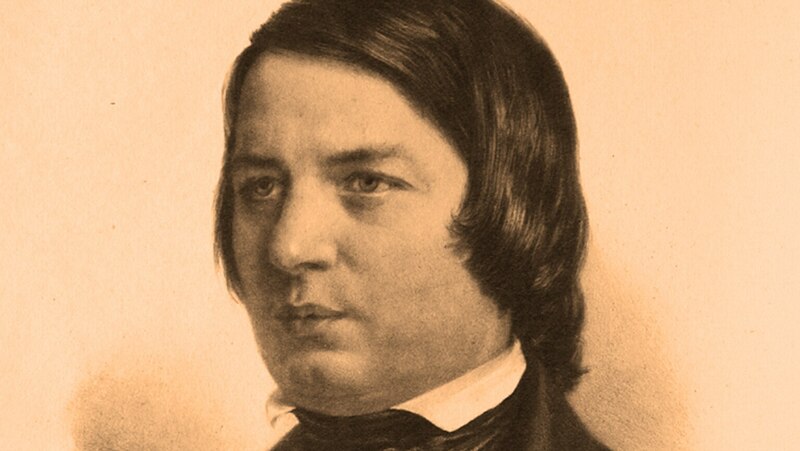 Trace the movement of Romanticism as it shaped Robert Schumann. Also learn about the “program” or storytelling symphony, and about Schumann’s fascination with the landscape and history of Germany’s Rhineland. In his Third Symphony, experience the rich textures of Schumann’s impressions of the Rhine and the life surrounding it, highlighting the warm grandeur of the opening theme, the fourth movement’s evocation of Cologne’s Cathedral, and the glowing, exuberant finale.